Mar 11th How deep is your dish? 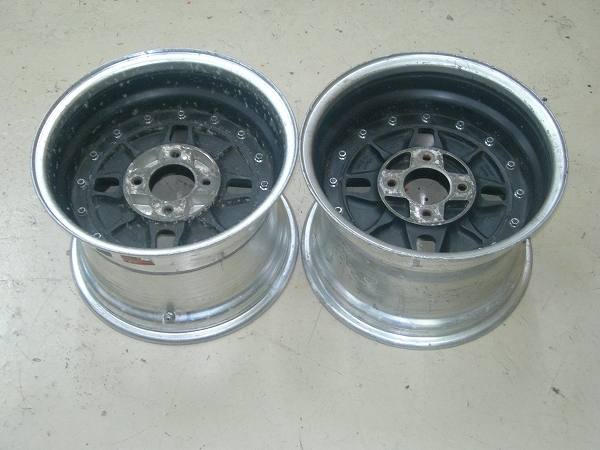 This week we have another rarity: a set of Hoshino Impul G5 rims! Produced by the company owned by famous Super Silhouette driver Kazuyoshi Hoshino, these rims are the ultimate grachan rims to own! 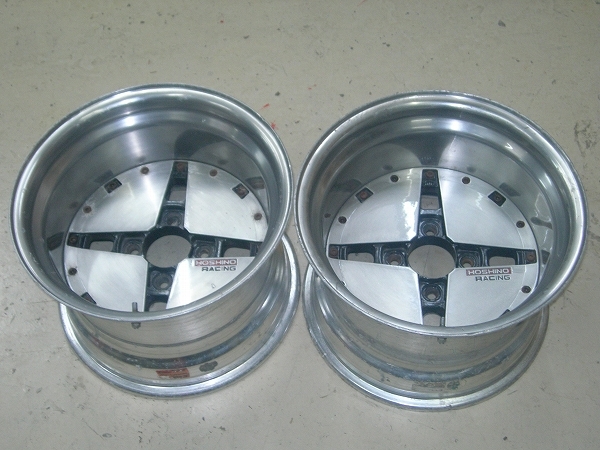 The rims feature the distinct cross pattern as found on Kazuyoshi’s Impul Silvia S110 and S12. Apart from this design they are the deep dish variant too, which makes them even more rare! 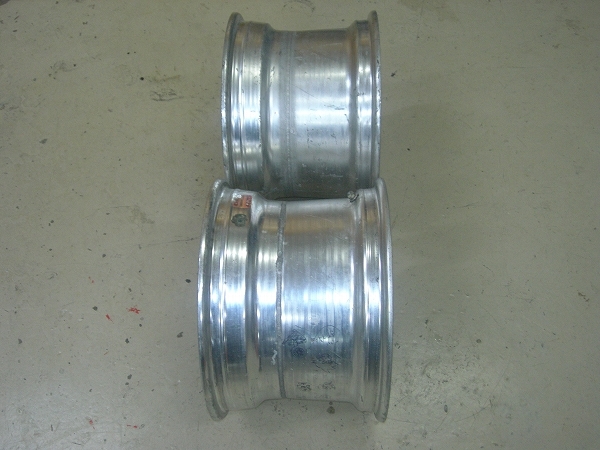 According to the seller these rims are 15 inch in diameter, 10J wide and have an offset of -40. The lip is supposed to be about 181mm deep, so that’s about 7 inches deep! The have a buy me now price of 90,000 yen (1000 dollar), which is considering their rarity quite good!